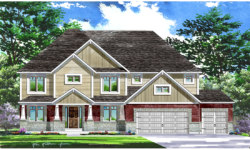 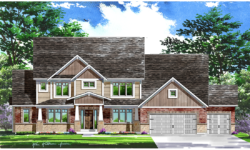 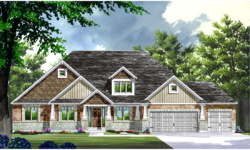 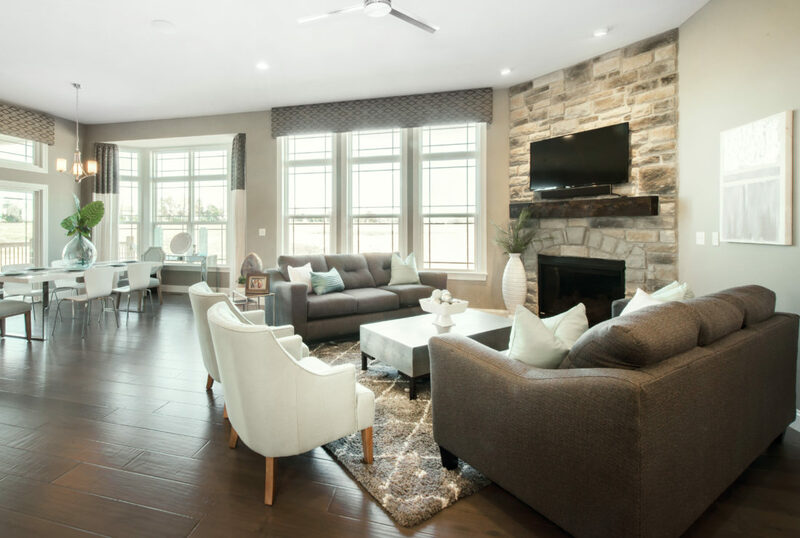 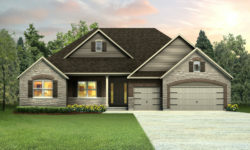 Located south of Highway N, east of Highway K, the Legacy at Patriot’s Ridge offers a desirable enclave of homes in the heart of Cottleville. 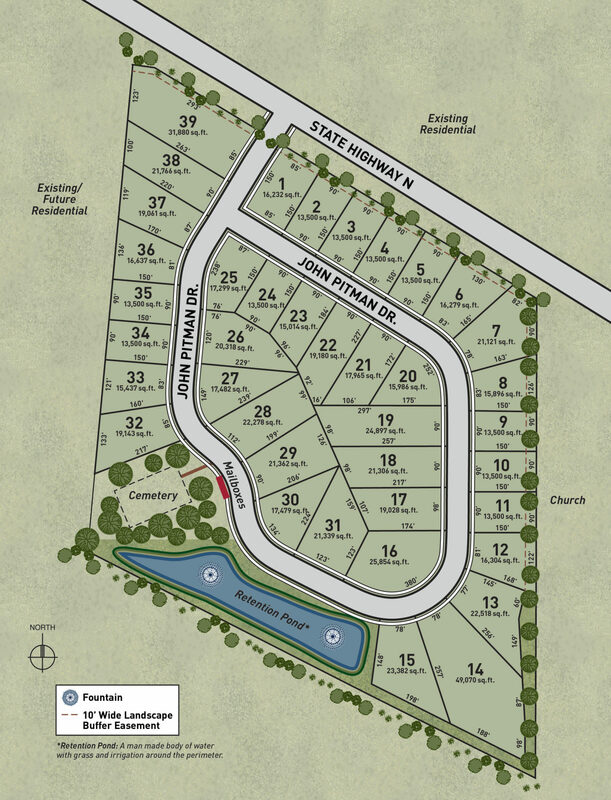 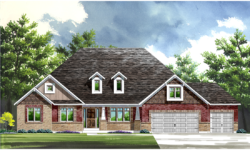 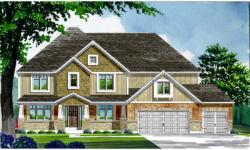 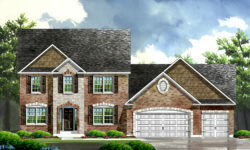 Patriot’s Ridge will offer spacious homesites and our signature Traditions series homes. 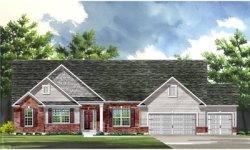 Located just minutes from downtown Cottleville, shopping, dining and recreational opportunities are plentiful. 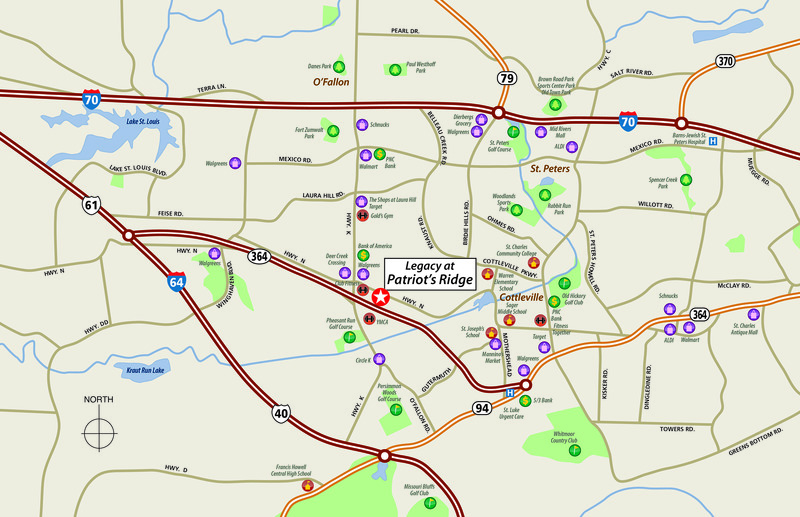 Patriot’s Ridge is proud to be part of the acclaimed Francis Howell schools.